The most sophisticated holiday twinkle icicle light is here: SoftTwinkle. SoftTwinkle lights pulse on and off slowly and gently, unlike other multicolor twinkling lights. The multicolor colors include: red, blue, gold, green and amber/orange. The combination of colors create an exciting yet sophisticated display that's ideal for all your outdoor decorating. 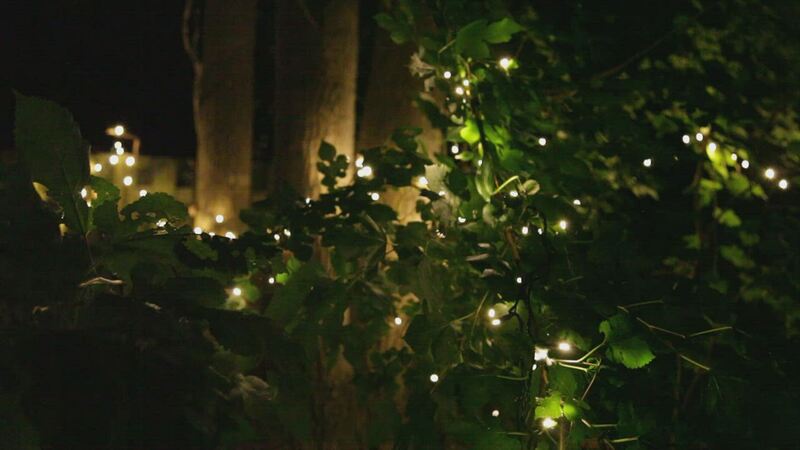 Perfect for decorating tree trunks, bushes and other foliage for an ultimate light show with delightful 5mm multicolor fading Christmas lights! These are nice looking lights, indeed. Very happy with them. These lights are really great. Whenever I try something relatively new, there is always some doubt that my latest purchase may be disappointing. These lights are just the opposite! We just watched them work their magic for about 5 minutes before planning for another outdoor display. Just outstanding! The construction is solid; drawing positive reviews from a family member who has used net lighting from another source. Ordered 12 sets for covering bushes across the front of 60 ft long house. They all work and the soft blinking is so much more attractive than the standard blinking. Perfect for what I wanted.